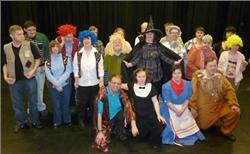 We are the Wolds Wonders, a very special music theatre group of actors and singers. We all have some form of disability and live in or close to Pocklington and Market Weighton in the East Riding of Yorkshire. 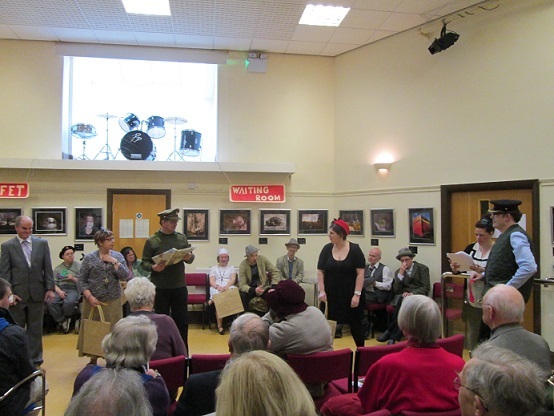 We meet every week at the Pocklington Arts Centre where we take part in drama workshops and learn to sing and act ready for our next performance on the main theatre stage. We are always on the lookout for new talent so get in touch if you would like to join in. Got some time to spare on a Wednesday? 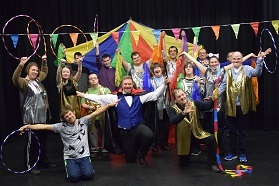 Interested in helping our performers achieve their full potential? Think you could take on a committee role? Wolds Wonders making some "moves"